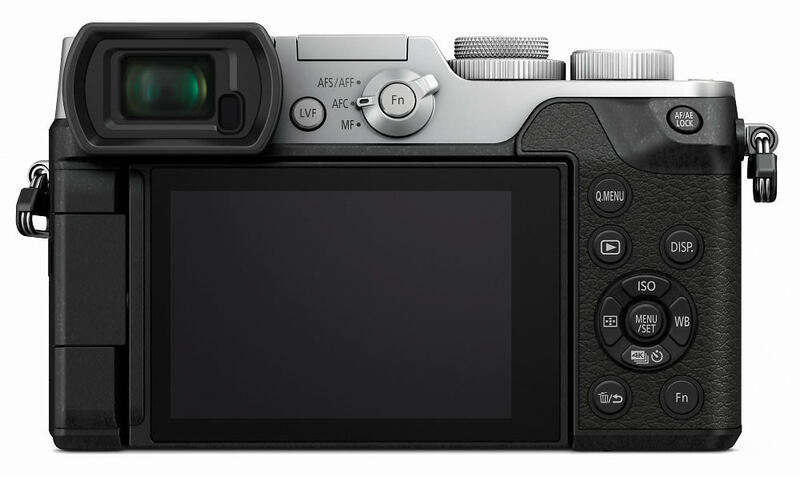 Panasonic has announced a new CSC camera with dual IS technology and a 20.3 megapixel sensor. 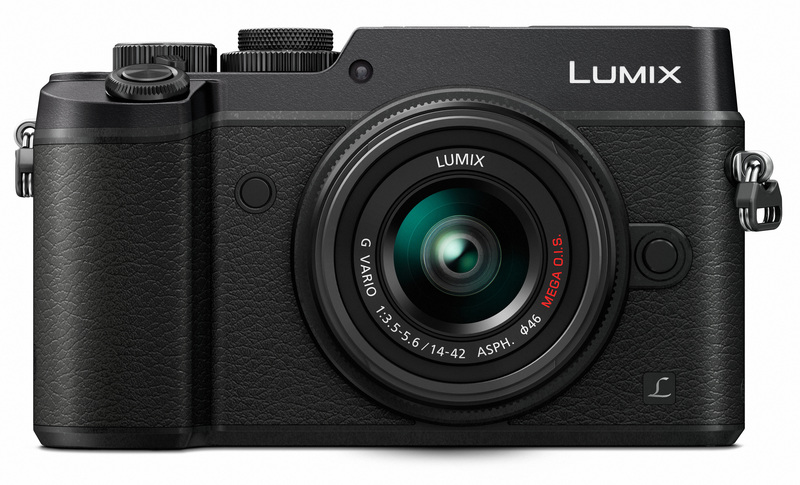 Panasonic has announced its first dual Image Stabilisation CSC camera, the Lumix GX8, with a 20.3 megapixel sensor and 4K capability. The Lumix GX8 has a digital Live MOS sensor making the camera great for low light images. There is also a new Venus Engine image processor allowing high resolution and sensitive image recording with minimum noise. The Dual I.S system combines a lens optical image stabiliser and a body image stabiliser, which Panasonic claim can correct even severe hand-shake to provide consistently blur-free images. Read our Panasonic Lumix GX8 Hands-On Review. One of the most significant upgrades since the popular LUMIX DMC-GX7 is the introduction of 4K video capability. The LUMIX DMC-GX8 records stunningly smooth, high-resolution QFHD 4K video in 3840x2160 at 25p (50Hz) or 24p in MP4, in addition to Full HD 1,920 x 1,080 at 60p (50 Hz) videos in AVCHD Progressive or MP4 (MPEG-4 / H.264) format with practical full-time AF. Both the 4K Burst Shooting and 4K Burst (Start/Stop) modes allow you to capture almost 30 minutes of footage at one time, giving you tens of thousands of image possibilities in a range of different image ratios: 3840x2160 (16:9), 3328x2496 (4:3), 3504x2336 (3:2), 2880x2880 (1:1). The Contrast AF system in the LUMIX DMC-GX8 is further enhanced by Panasonic’s integration of Depth from Defocus (DFD) technology1 which shortens the focusing time even further. DFD calculates the distance to the subject by evaluating two images with different sharpness levels while simultaneously analysing the optical characteristics of your composition. As a result, the LUMIX DMC-GX8 achieves ultra-high speed AF of just 0.07 sec2. This lightning-fast AF becomes increasingly beneficial as focal length increases and also enables significantly faster conventional burst shooting (8 fps AFS / 6 fps AFC). Looks like a nice upgrade from my GX7, the only thing I will miss is the ability to bounce the inbuilt flash, I found that to be a lifesaver, hopefully they will release one of those little clip on flashes that can bounce. I am liking the bigger electronic viewfinder and switching over to a fully articulated screen. New 20MP sensor could be interesting, although probably the least thing I am bothered about :) And thank god they kept in the antishake! I was worried they might loose it. Now to start saving! Looks like a nice upgrade from my GX7, the only thing I will miss is the ability to bounce the inbuilt flash, I found that to be a lifesaver, hopefully they will release one of those little clip on flashes that can bounce. And thank god they kept in the antishake! I was worried they might loose it.